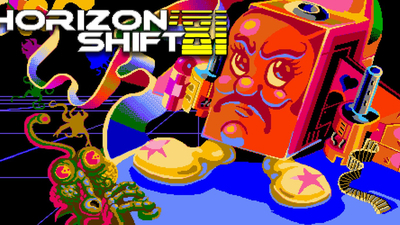 The player controls a ship in the centre of the screen, enemies approach from the top and bottom and the player is able to switch up and down to deal with the encroaching horde. 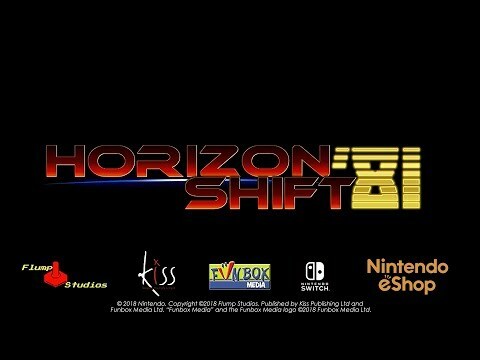 Different enemies react differently when they reach the horizon, some sit on the horizon, some destroy sections of the horizon and some run up and down the horizon. 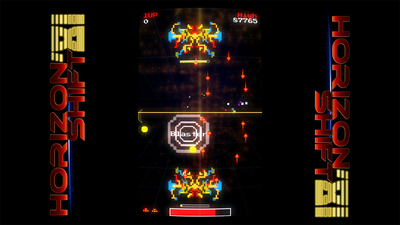 The player is equipped with a dash attack where they can knock enemies off the horizon and smash them into other incoming enemies for a score bonus. 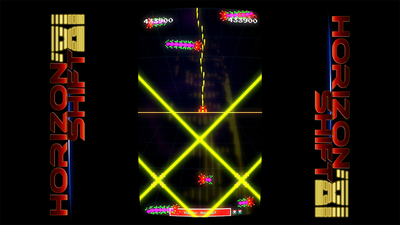 Dashing an enemy of the line refills the dash meter allowing for ‘Dash chaining’, this is where the big points are scored. 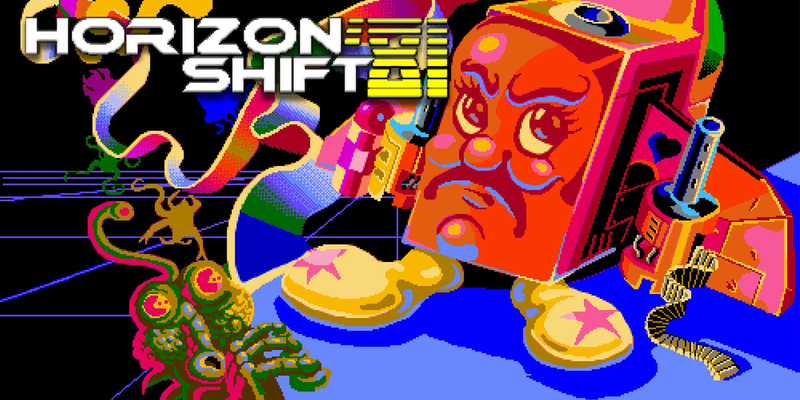 Although Horizon Shift '81 deliberately models itself after the shoot 'em ups of yore, it never once lets itself get lost in its own homage.